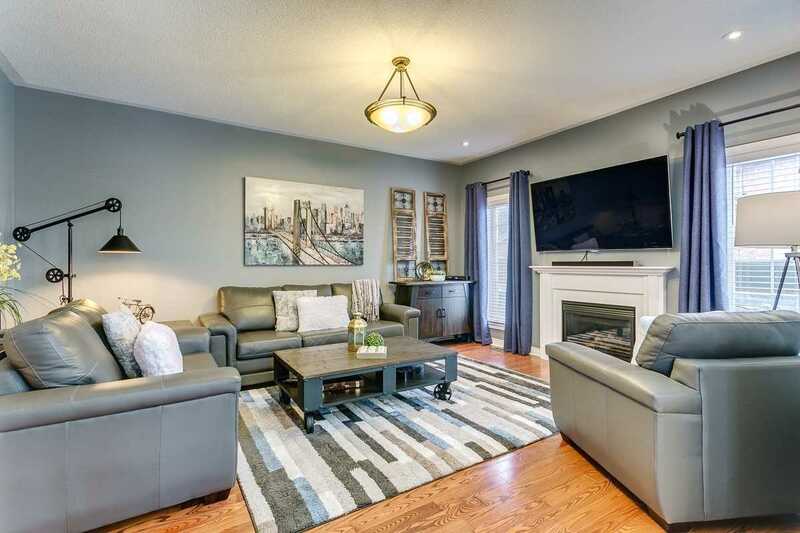 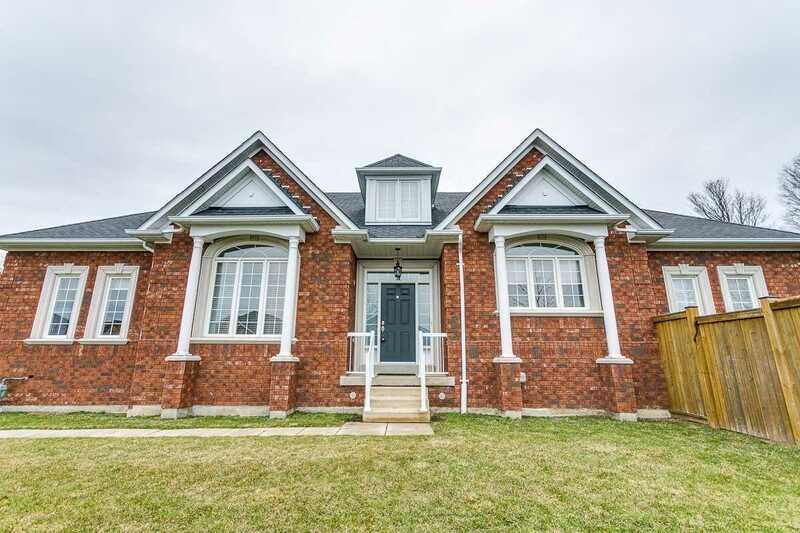 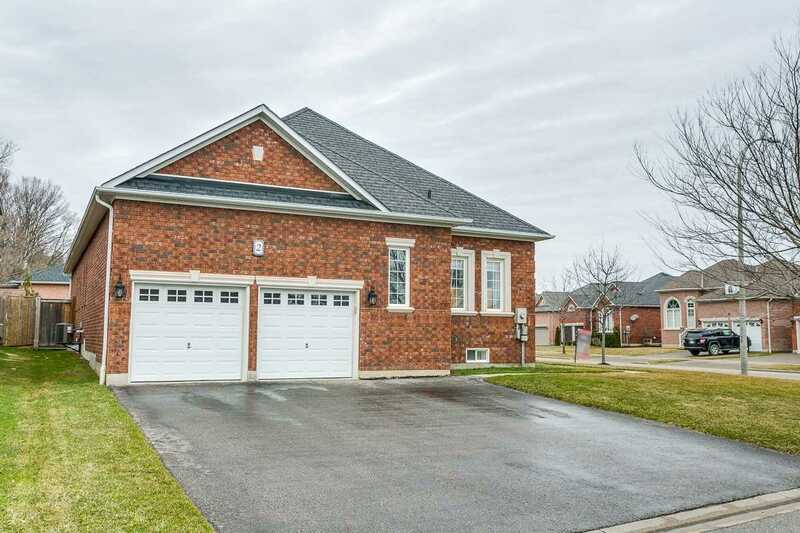 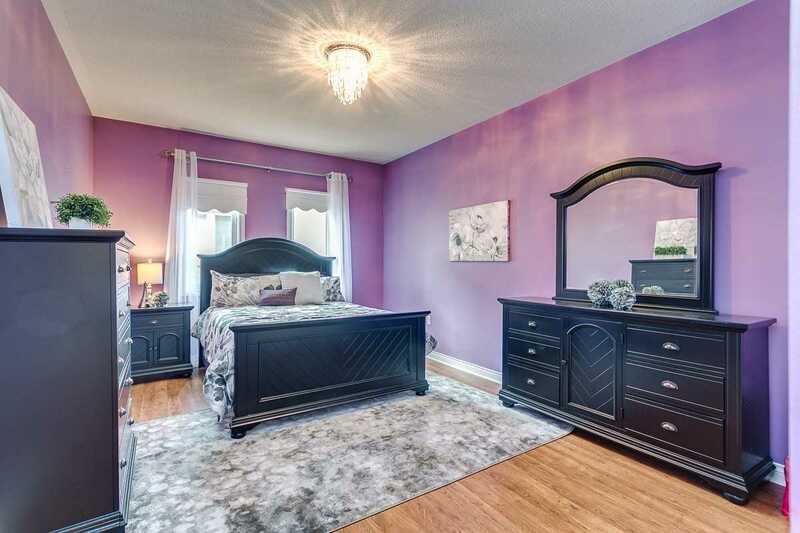 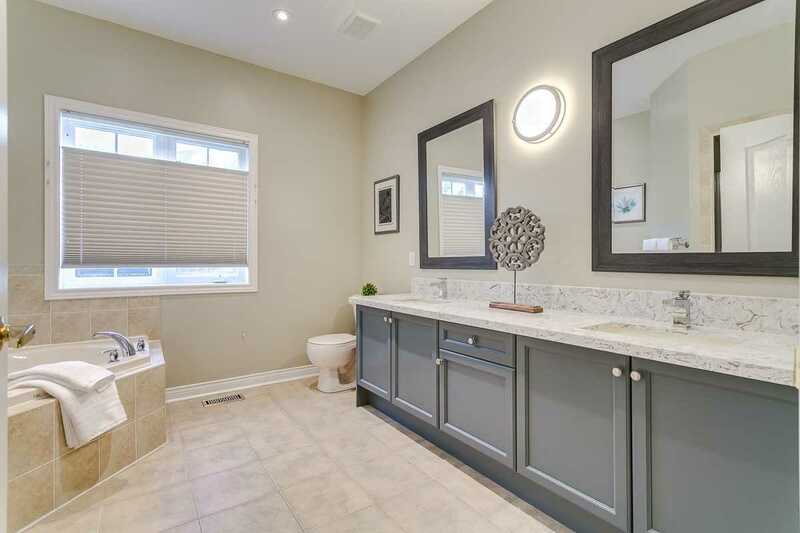 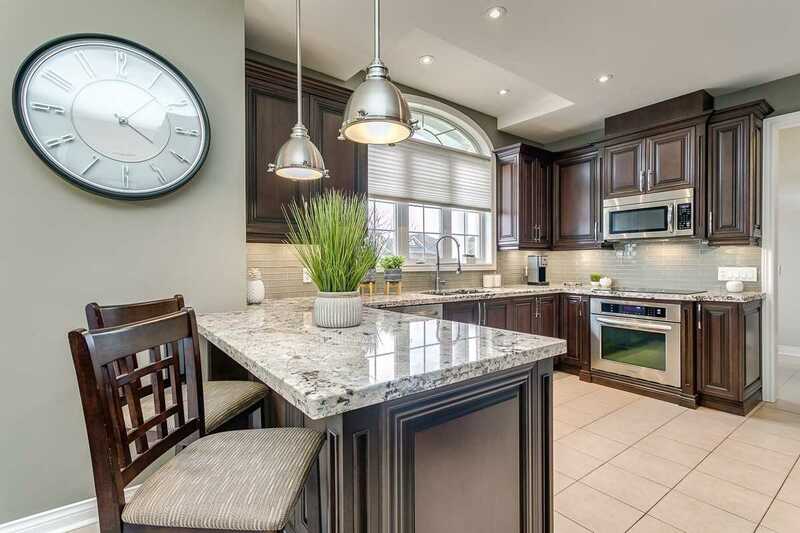 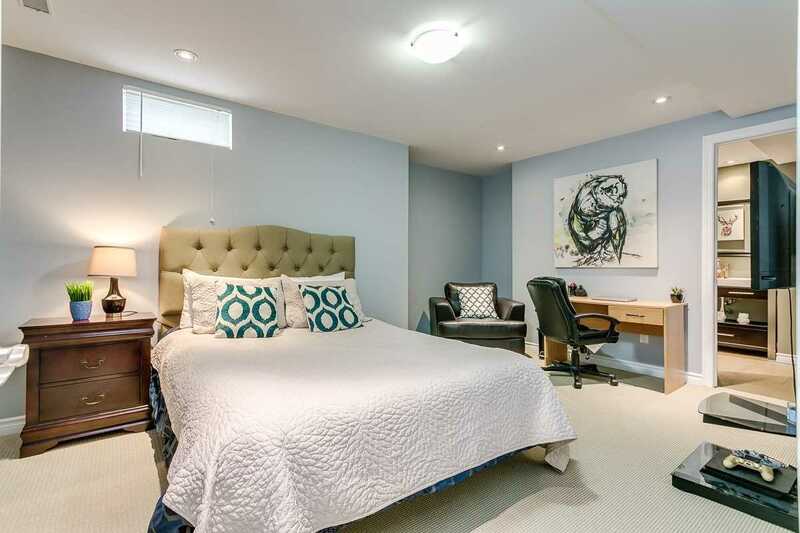 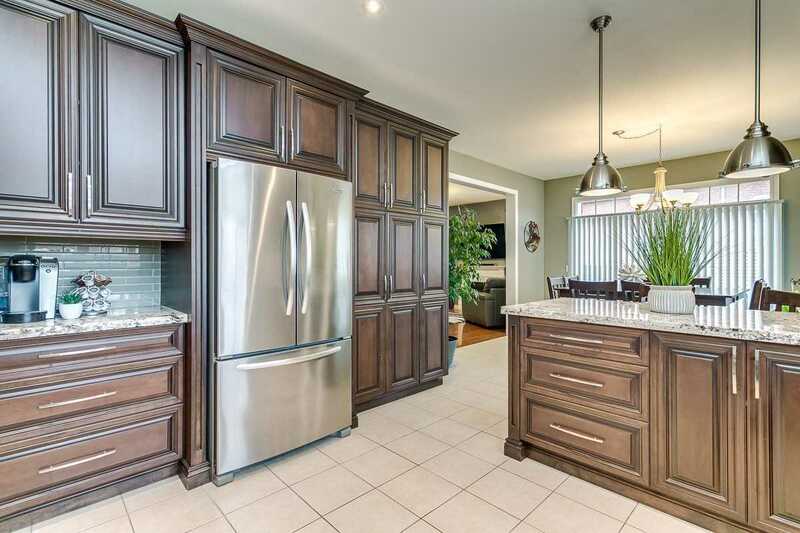 Stunning 3+3 Bdrm Tormina Built Bungalow On A Quiet Court Location. 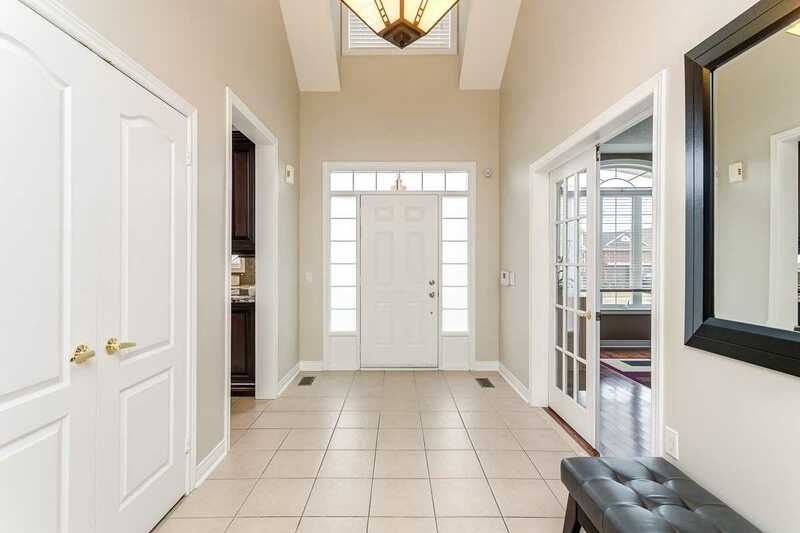 Inviting Foyer W/Cathedral Ceilings Leads Into The Sun Filled Open Concept Design Featuring 9 Ft Ceilings, Extensive Hrdwd Flrs, Pot Lights & More! 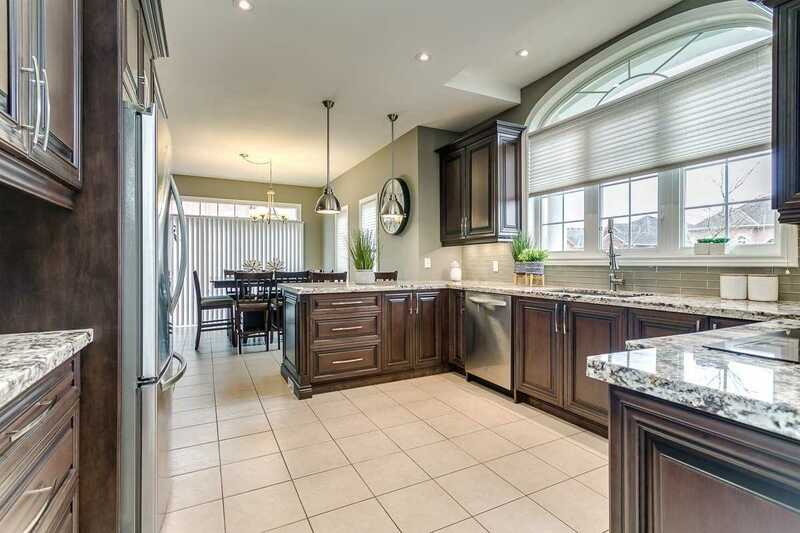 Gourmet Dream Kit W/Palladium Wndw, B/I S/S Appls, Tile Bksplsh, Pantry, Granite Counters & Lrg Pantry. 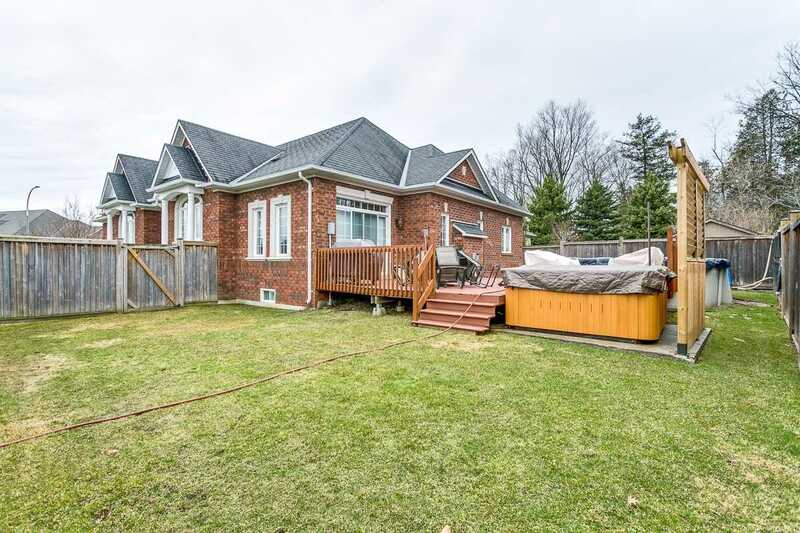 The Brkfst Area Offers W/O To Deck, A/G Pool & Relaxing Hot Tub - Perfect For Entertaining! 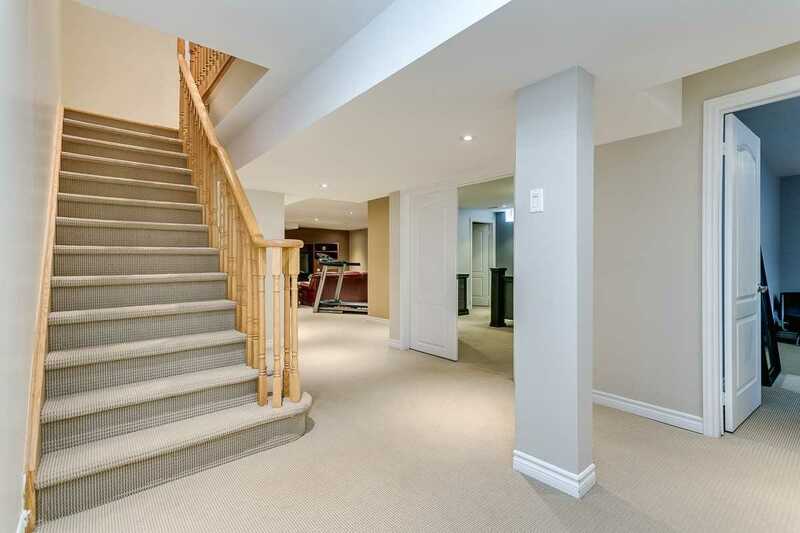 Wider Doors For Wheelchair Accessibility! 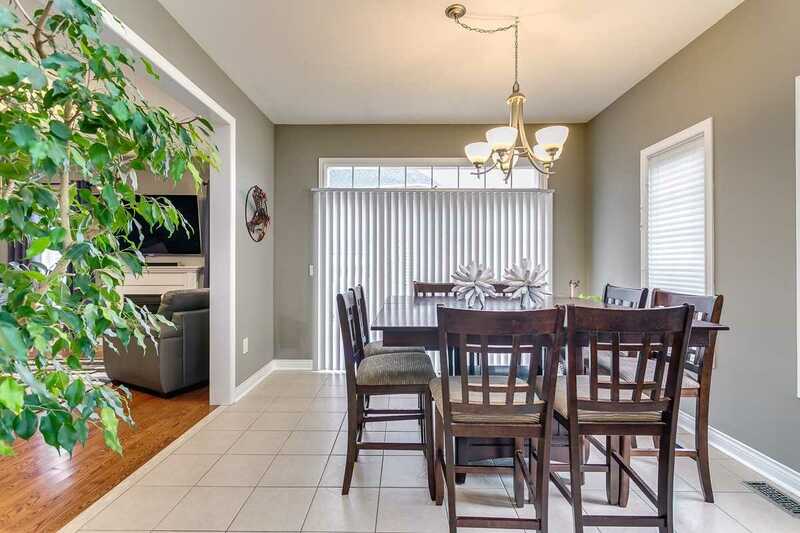 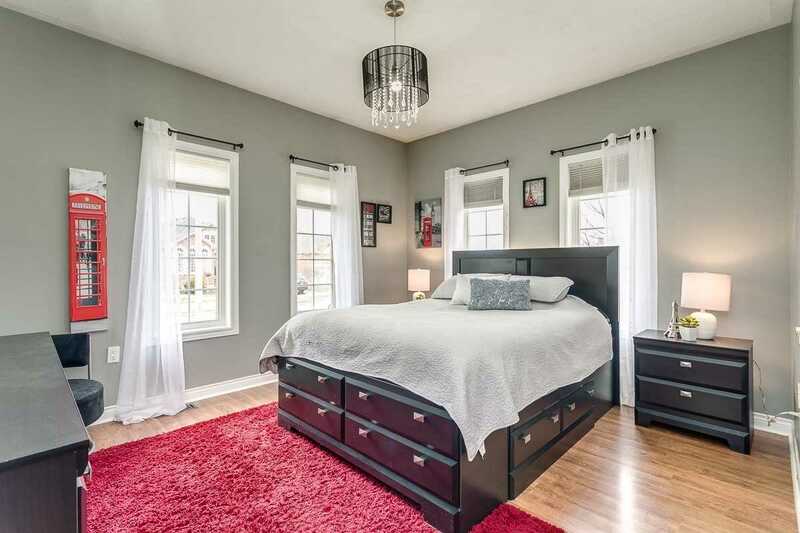 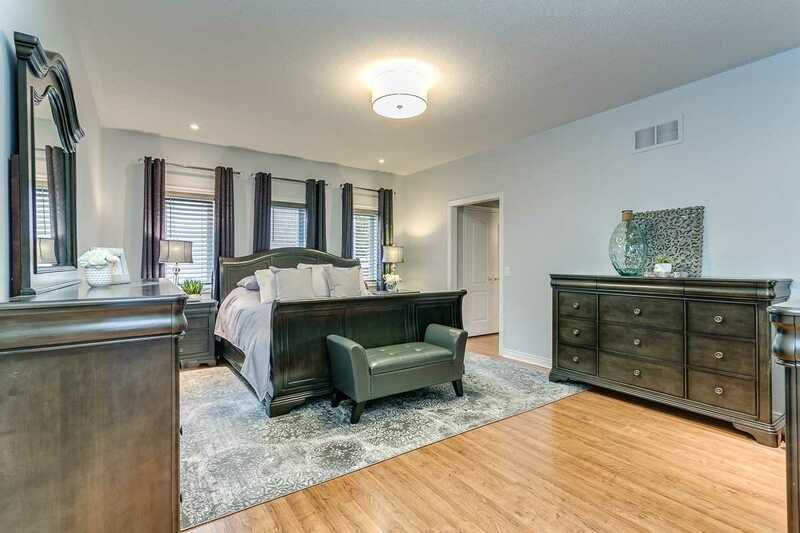 Plenty Of Rm W/Fully Fin Bsmt Boasting 3 Additional Bdrms & Awesome Rec Rm W/Pot Lighting. 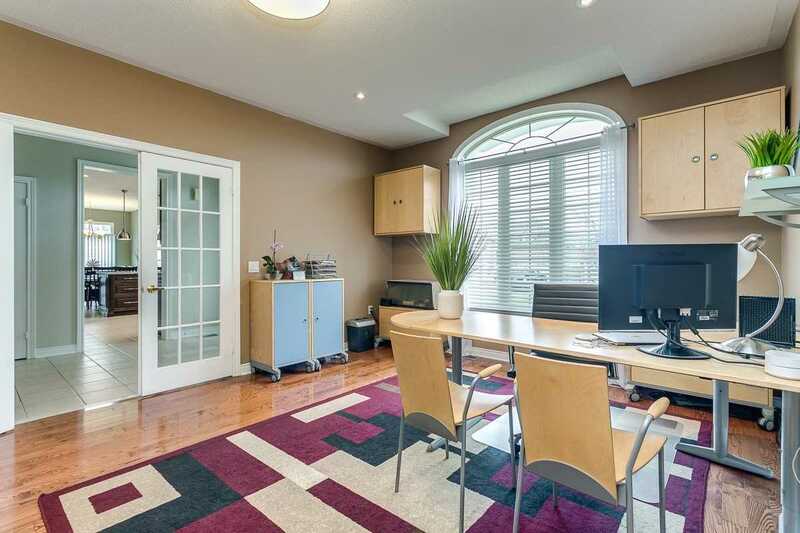 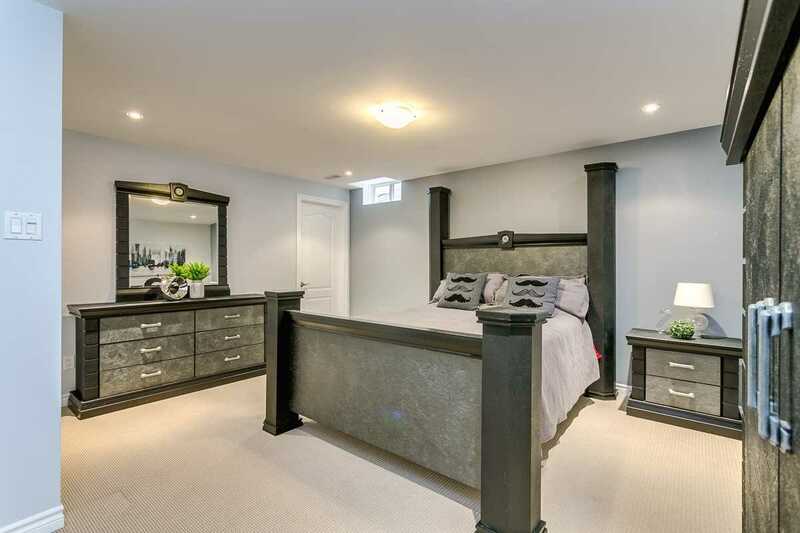 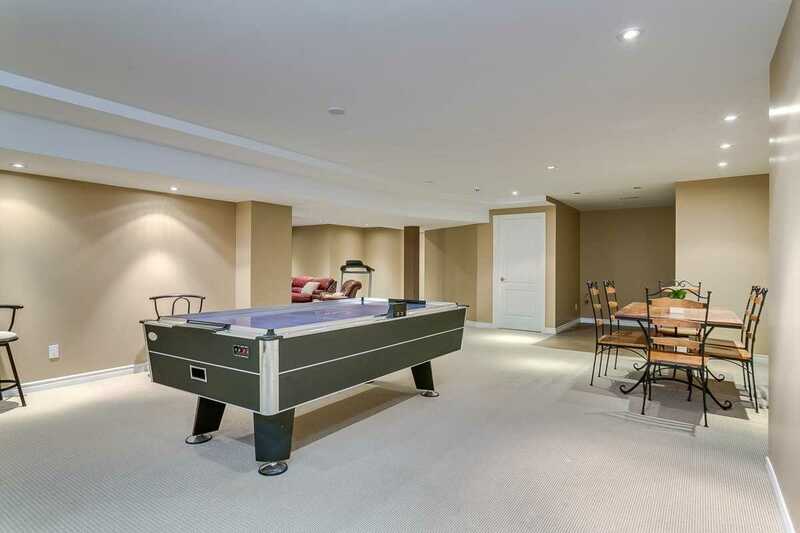 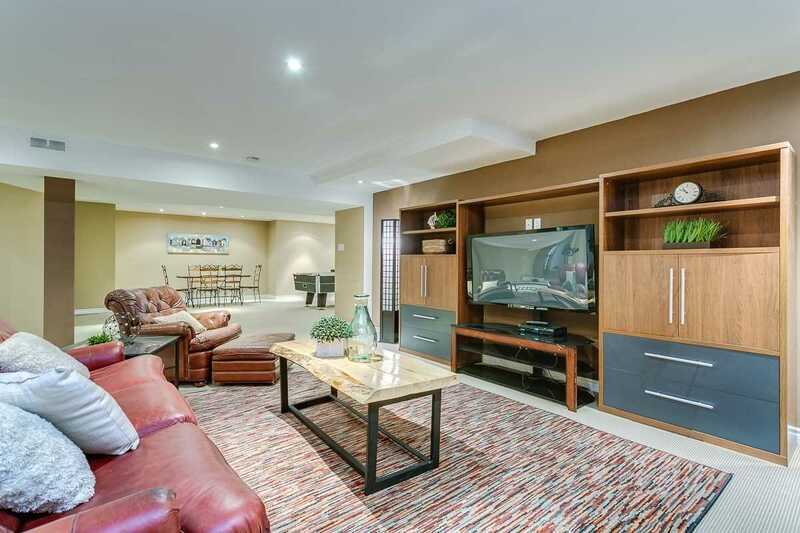 3 Well-Appointed Main Flr Bdrms Including Master Retreat W/5Pc Spa Ens & His/Hers Closet. 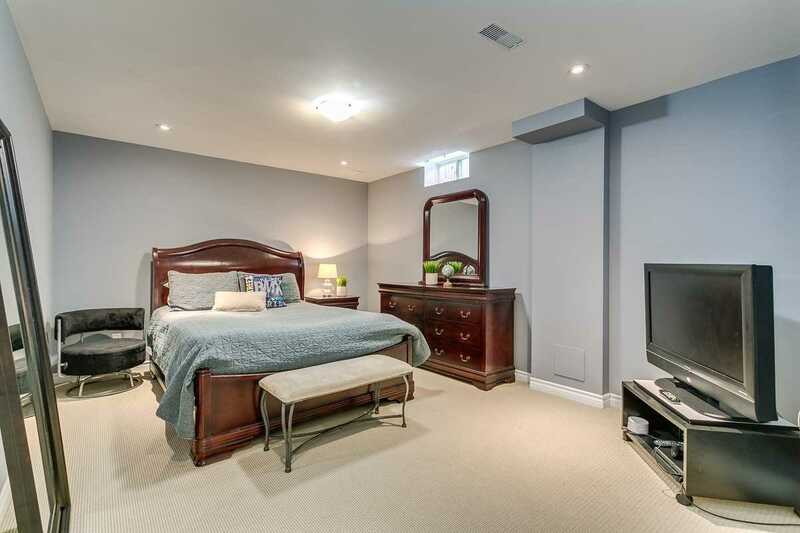 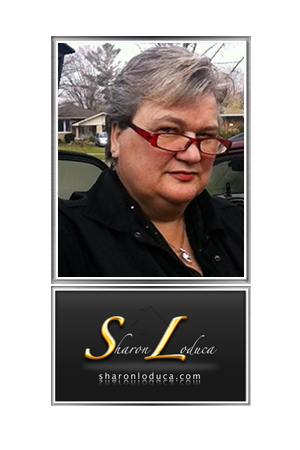 Situated On Premium Corner Lot & Mins To All Amenities!